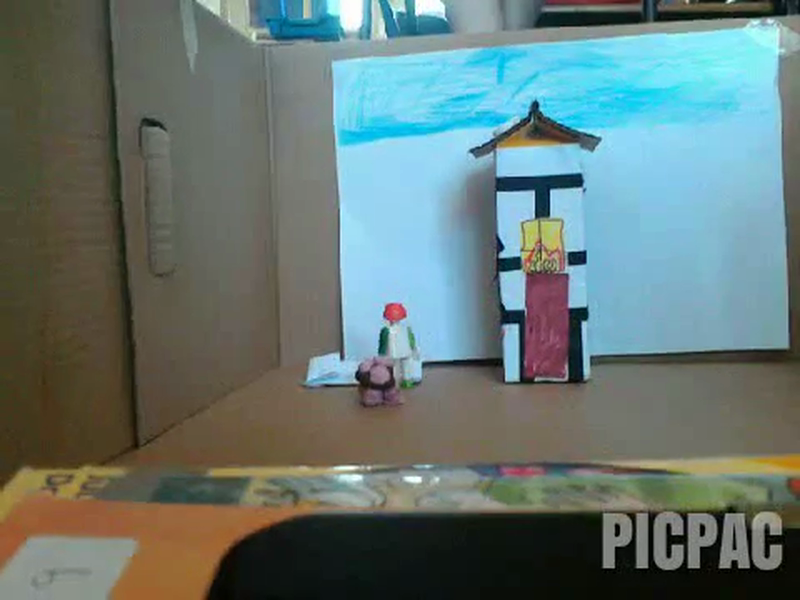 Last week we investigated different styles and techniques of animation, we even made some ourselves using stop-motion techniques. We used simple apps on tablets to create short animated story. Here is one groups finished film.